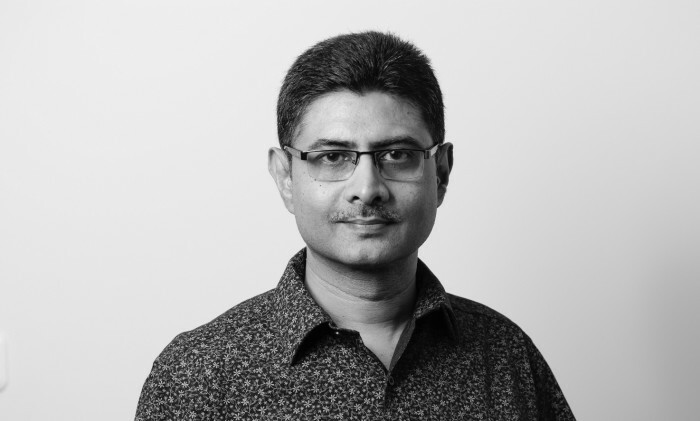 Initially trained as an electrical engineer Pradeep Harikrishnan, CEO of IPG Mediabrands Indonesia, first started his career in market research in India before heading into advertising. This was where he worked his way up to head the New Delhi office of Gallup- MBA. He was also bitten by the entrepreneurial bug at one point in 1995, which led him to start up a company which provides web-based information services. Before joining Initiative Indonesia in 2003, he was also the head of quantitative research in Research International India. 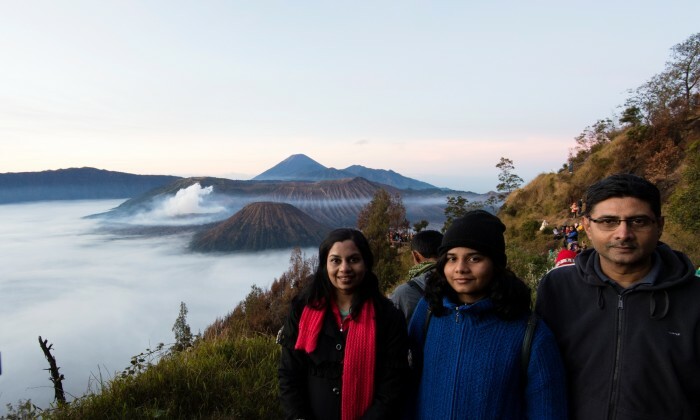 Harikrishnan then moved to Indonesia to take on the role as director of research at Initiative, where he worked to develop tools and manage research for consumer understanding used in strategic planning. He then managed UM for one year, Initiative for four years and took on the role of COO of IPG Mediabrands in 2011. 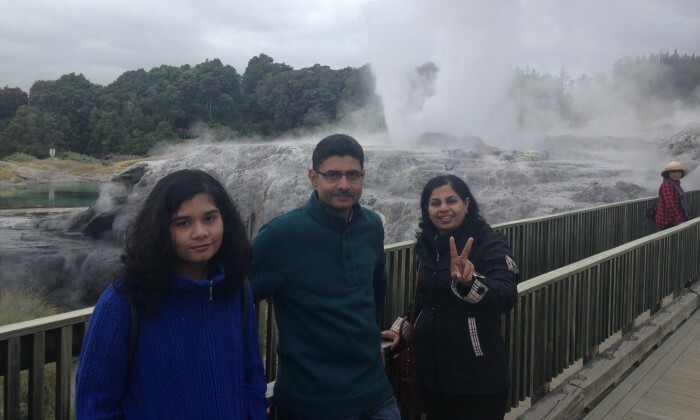 In 2014, Harikrishnan was promoted to CEO, where he now oversees the operations, performance and growth of the company in Indonesia. 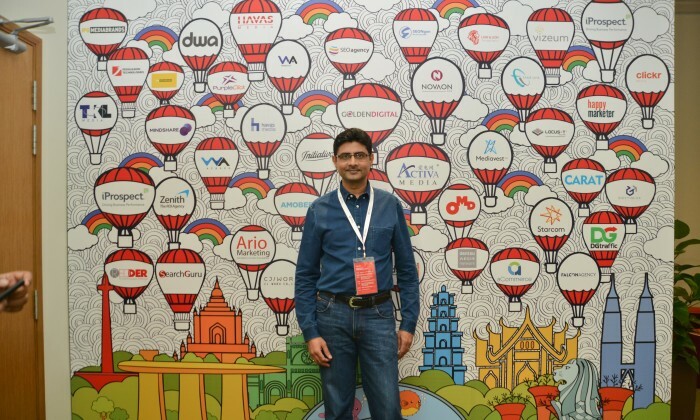 As someone who believes that work is best done when the mind is calm and not harried for greater performance, Harikrishnan values the knowledge of advertising, and more so the knowledge of living without clutter. In a conversation with Marketing Interactive, he shares his experiences and insights garnered over the last 14 years. Hands-on, transparent and a belief in giving freedom to employees. I strive to get the team do more than what they think they are capable of doing. I also give my people more trust, freedom and authority, which is something I like to do more to get best out of them. It would be the two gentlemen who first employed me in a small market research firm at my hometown. They taught me the most important things in business: it’s always possible to do it another way, every problem has multiple solutions and anytime is a good time to have a laugh. The fundamentals of how to manage people were imparted to me during my first five years of working in a small office with some great people in Bangalore, India. It would be the moments when trainees at companies I have worked in, attributed their corporate success (partly) to their grooming under my guidance. Simplicity, in life and in business. While we have managed to make the ad industry look quite complicated, we do see some simple but great ideas (occasionally) that stand out and inspire. Keeping it simple is a sure way to succeed, but seldom practised in the real world. Making life easier for employees. I believe everyone takes this business too seriously, spending more time managing job performance and less time for self-development. Finding ways to improve performance by focusing on personal growth for people to enjoy their work and shape the company is the big challenge. Actions speak louder than words. Few instances when clients have either slept through or not turned up for meetings, into which a lot of sincere work was put in, have been the harshest thing I have faced in my career. I try to use my free time to exercise, read and spend time with friends. I prefer to be at home on weekends rather than go out which can get me into trouble with the family at times! Have breakfast and dinner with family, everyday (almost). I am lucky to stay close to the office (in Jakarta that is a big thing!) so am able to spend more time at home than on the road. I find early mornings to be the best time to catch up on any work that needs to be finished at home and it does not interfere with my family time. It’s difficult to pick a place as there are so many wonderful places in Indonesia. Lombok or Bali for the beaches are more frequently visited but the my all-time favourite place that I have been on vacation is Lake Toba. Acceptance of failure. It’s bound to happen many times in our careers. Be flexible to adapt and keep it simple enough to change things when required. With increasing usage of Adtech, it is scary to see an Industry driven by metrics rather than outcomes. While metrics are important to manage campaigns, I believe we need to focus on managing outcomes that affect brand experience. Well now you can have that smell in your home. All. The. Time. .. The Shiseido-owned brand has selected model Christine Mok as spokesperson, launching its first honey-themed static ad featuring he..